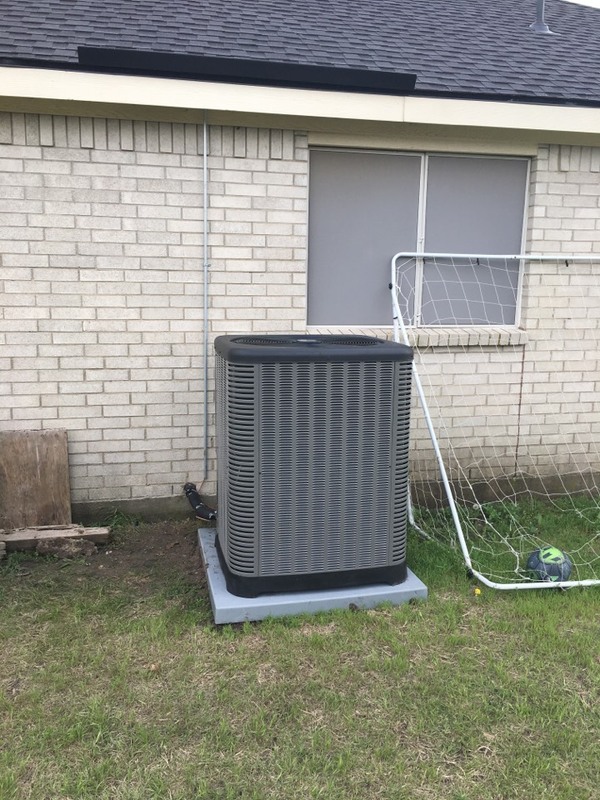 If you live in Waxahachie, TX or anywhere in the surrounding area, then the company you choose for your air conditioning, heating, or indoor air quality services are of the highest standard. 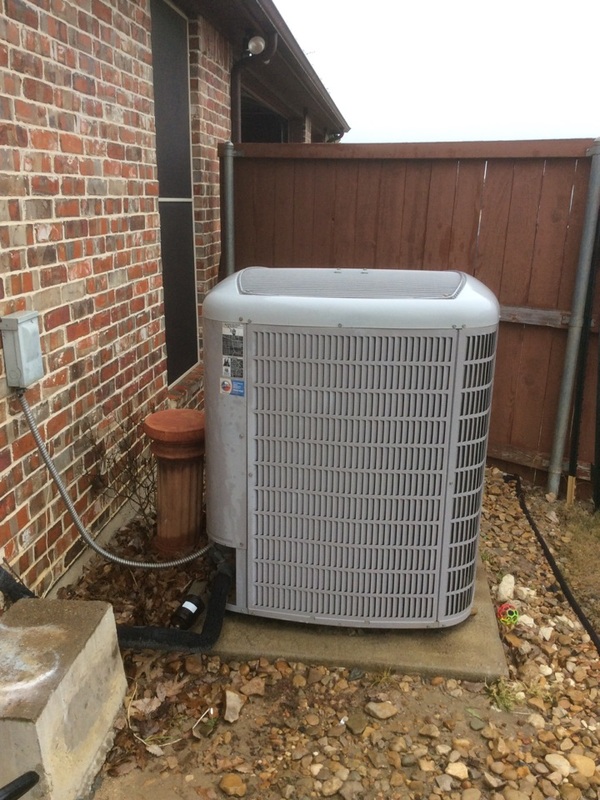 When you need services that you know you can count on, trust our team here at Republic Heating & Air Conditioning, Inc. We’ve worked in the Greater Dallas Area for over a decade and we’ve founded all our services on integrity, honesty, stability, and respect—we’re committed to "Revolutionizing the Customer Experience." 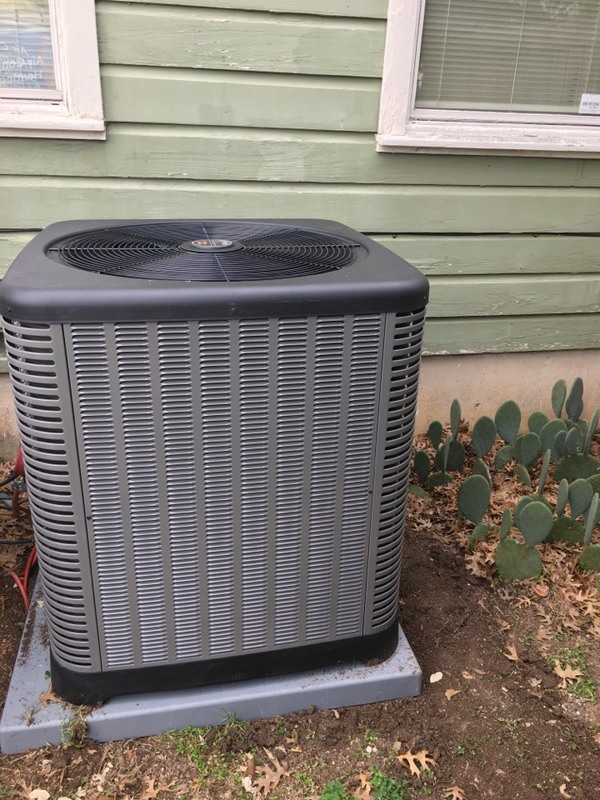 If you want to remain comfortable year-round in Waxahachie, TX then make sure that you contact our team here at Republic Heating & Air Conditioning, Inc. 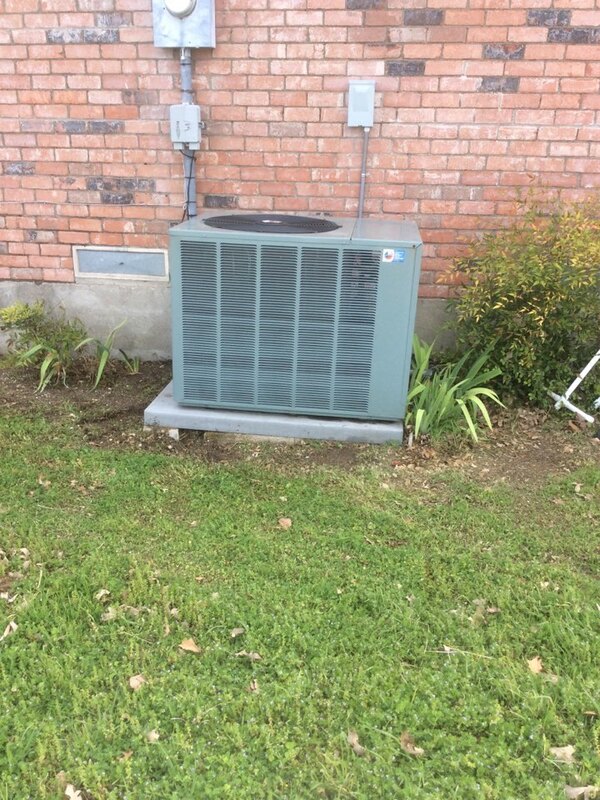 If you’re looking for an air conditioning installation or replacement service that you can count on here in Waxahachie, you need to make sure that you contact our team. Reliable home air conditioning in this part of the country is a necessity—nothing less. 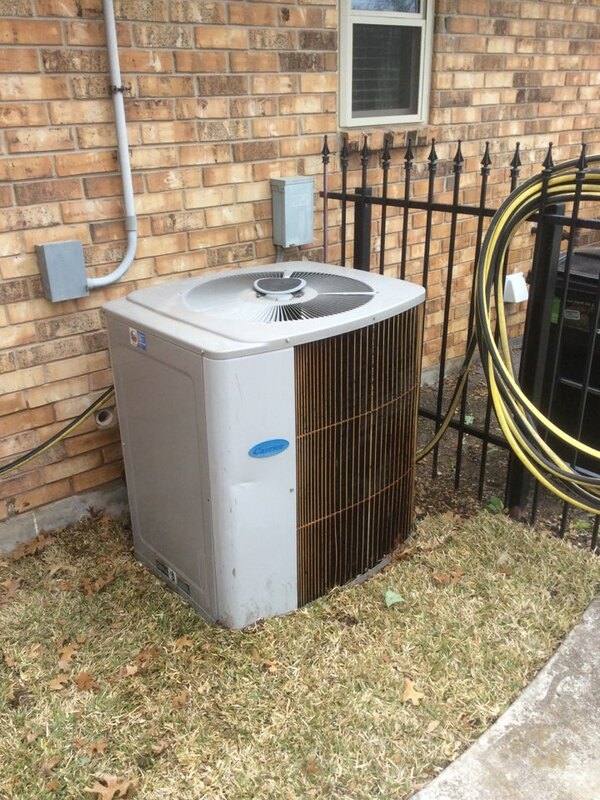 We’ll make sure that your air conditioner is installed flawlessly and runs well for years to come. If you have concerns about the status of your air conditioning system, the best thing to do is contact a professional. 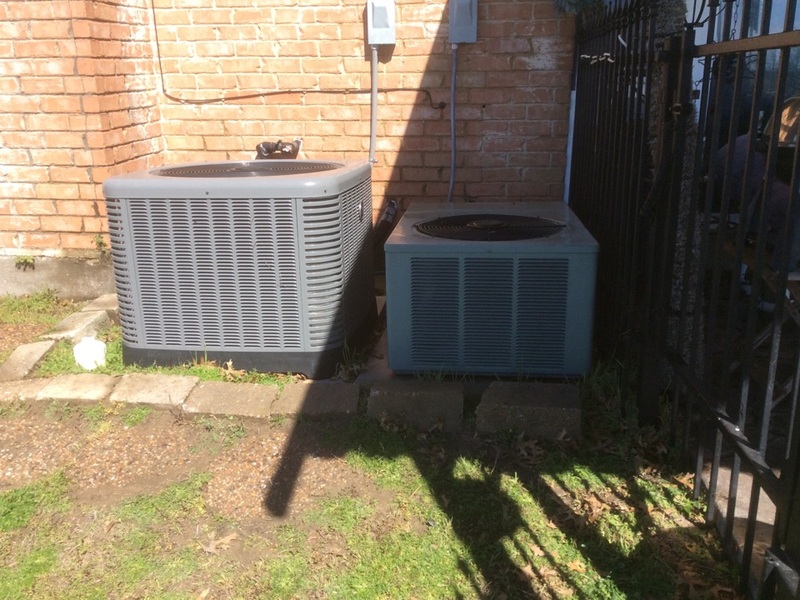 Our professional team is the crew that you need to diagnose any AC problems you’re having, create an action plan, and then solve these issues before they become larger system problems. 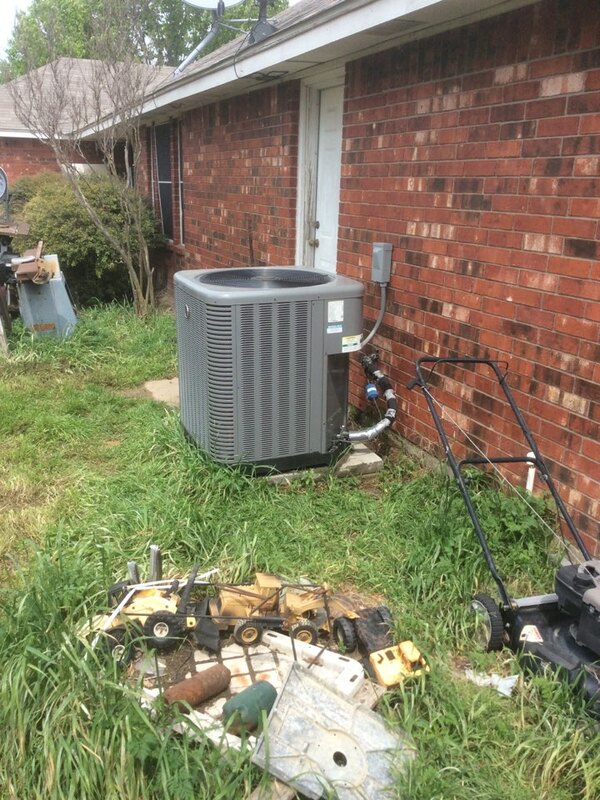 Even in Waxahachie, a home having a dependable heating system is important. If you’re looking for a new heating system, ready to repair, or trying to maintain your current system, our team can be of service to you. Our service professionals are trained, NATE-certified, and experienced in their field. The service they provide you will always be top-notch. 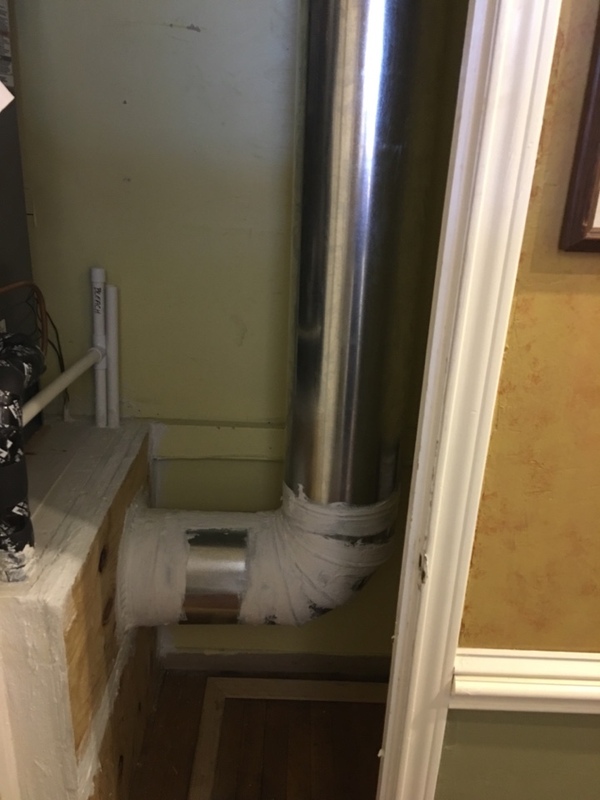 It’s more than likely that you don’t lie awake at night thinking about the integrity of the ductwork in your home. 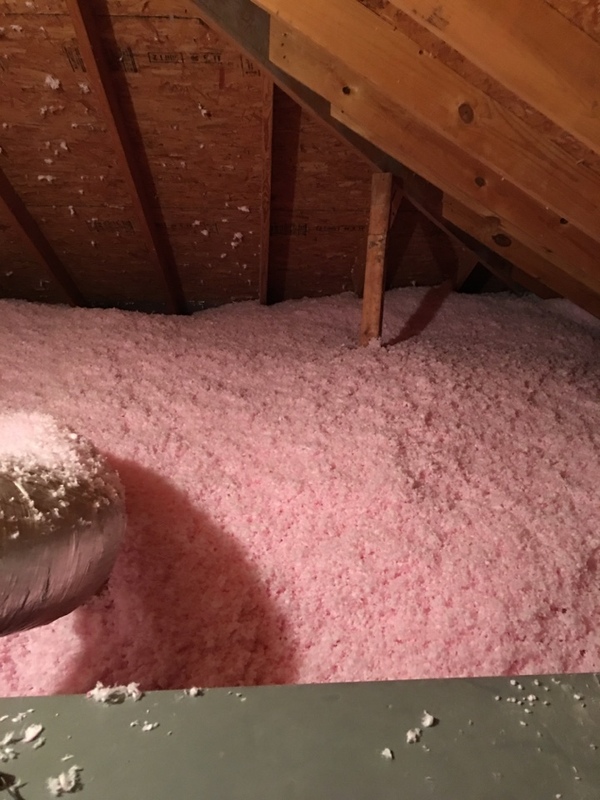 We don’t expect you to, but the fact is that your ductwork and insulation services make or break the quality of your home. Without a well-insulated home with clean ductwork, you’ll struggle to get the temperature control you desire. Make sure you contact our team for our in-depth home performance services. Do you need an indoor air quality system in your home? If you find yourself sticky and uncomfortable in the summer or coughing and wheezing through winter, then the answer is yes. An indoor air quality system alleviates strain from your heater or air conditioner, boosts the quality of your HVAC services, and helps you breathe easier. He did a wonderful and thorough spring service! Richard has been the technician that comes and does our bi-annual check-ups. He is very professional and no nonsense. He did a great job and was very clean. Great price also! The technicians were very knowledgeable about the product and were very quick and clean. I would recommend Republic Heating and A/C to anyone! Jason and his teammates from Republic Heating & Air were outstanding. They did a top notch job of removing our old unit and installing the new unit today. They did a great job of cleaning up any mess when they were finished and took time to walk us through the new thermostat. Now, we are excited to see our next energy bill!